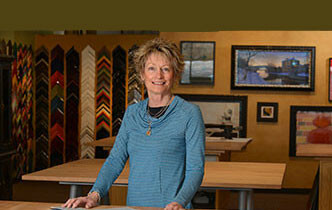 We get it… when it comes to your custom framing needs in Littleton, Colorado! When you want a shadowbox for your prized heirloom, or a custom frame for a special piece of art, or to show off your favorite team’s jersey or your baby’s christening gown, we promise to provide you with a quality custom framing experience you won't forget. Frame It is the largest independent framing retailer in the South Denver area and is owner operated since 1979 so customer care is our highest priority. 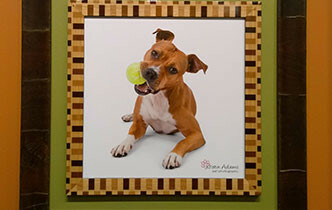 Come visit our frame shop and browse our extensive custom photo frames and pre-made frames. We’re a one-stop shop for all your custom framing needs. 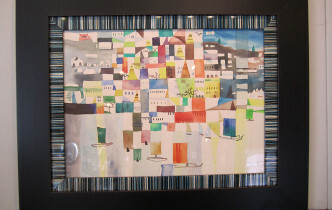 We offer expert custom framing for any budget assembled with the care and craftsmanship that is rare today. Our creative and friendly staff will help you envision your finished project in our interactive design center. Your complete satisfaction is guaranteed!